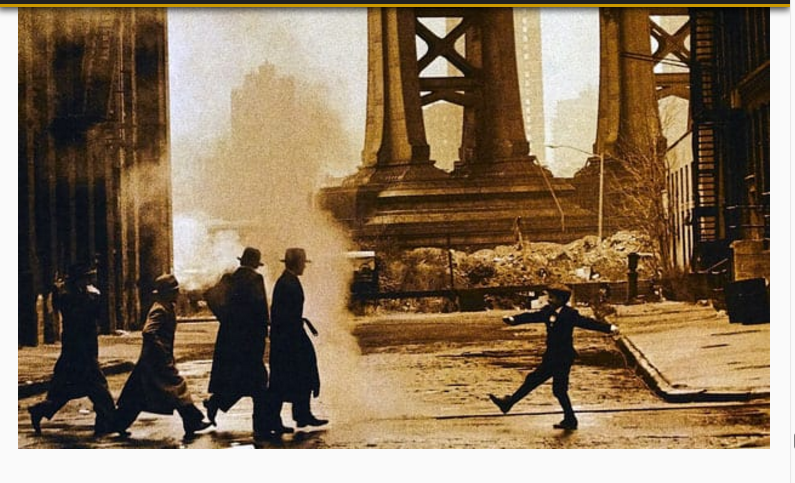 Once Upon A Time In America in a scene filmed in DUMBO (Down Under The Manhattan Bridge Overpass), Brooklyn. 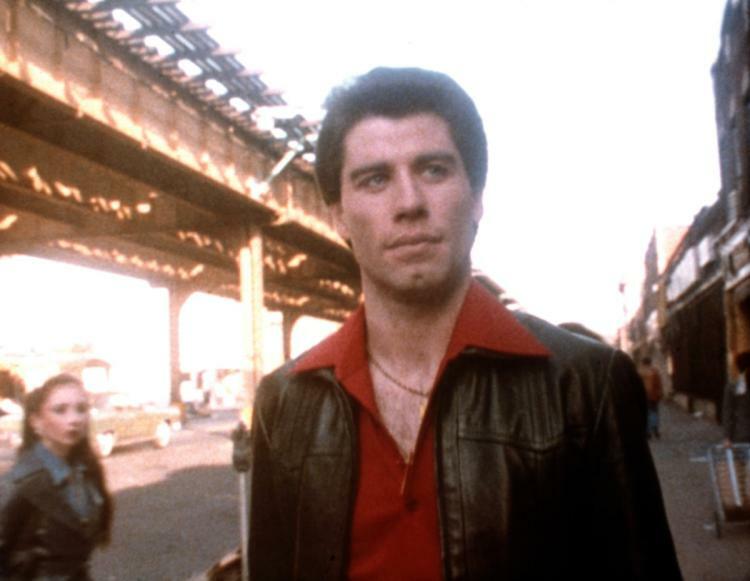 John Travolta as Tony Manero struts along 86th Street in Bay Ridge, Brooklyn in 1977's Saturday Night Fever. 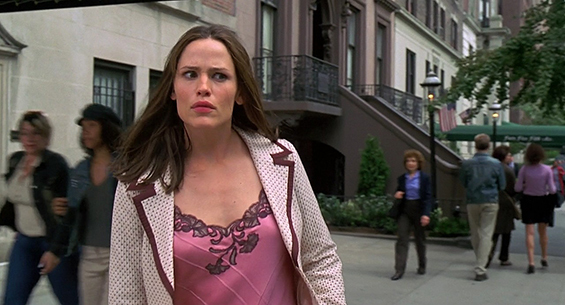 Jennifer Garner as Jenna RInk outside 5th Avenue and 12th Street in 2004's 13 Going on 30.  The Movie Lover's Guide to New York, Richard Alleman, Perennial Library, NY,1988.  Manhattan on Film, Chuck Katz, Hal Leonard Corp., Milwaukee, 1999, rev. 2005.  The Worldwide Guide to Movie Locations, Tony Reeves, Titan Books, London, 2001, rev. 2006.  Celluloid Skyline, James Sanders, Alfred A. Knopf, New York, 2003. 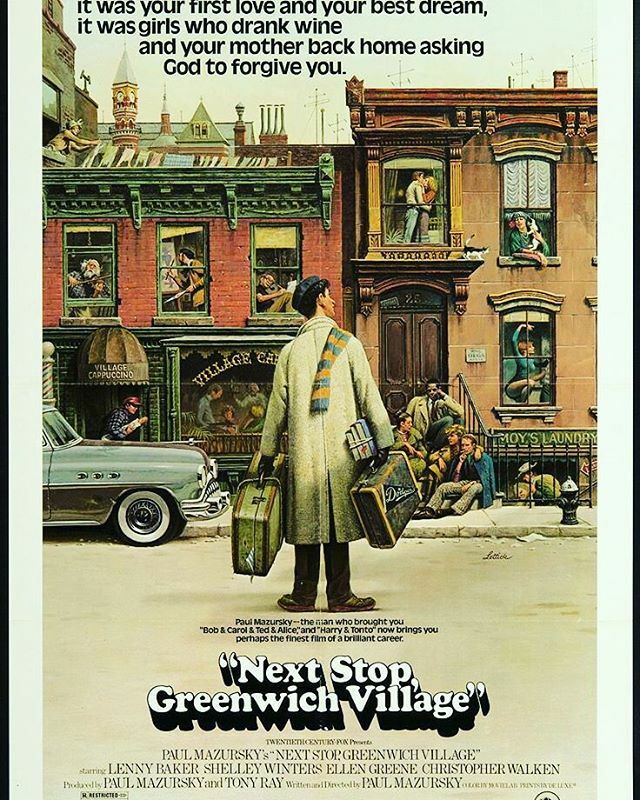  On Location NYC: New York City's Top 100 Film and TV Locations by Alex Child, 2013, Museyon Guides, NY.